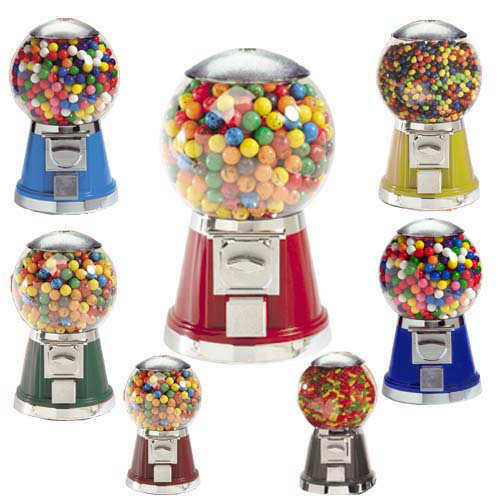 The Bubble Gum Ball Machine series is a classy, eye-appealing model that is sure to draw customers to your vending machines. I got this product for my classroom. It is in excellent shape and is very well built. My students love having this! How can I order a machine to use it with mexican pesos? I bought this machine for my office and can't keep it filled.